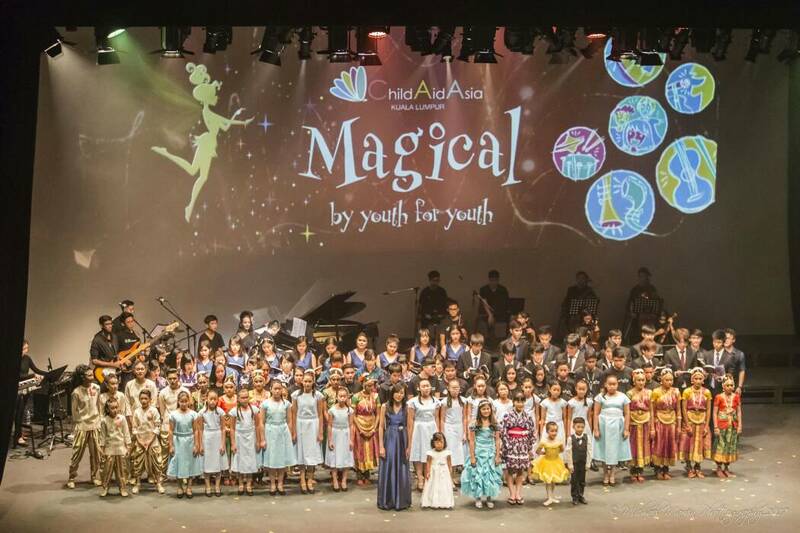 ChildAid Asia 2017 Kuala Lumpur "Magical By Youth for Youth"
A Magical Journey for children at ChildAid Asia KL fundraising concert ,Aimed at providing talented but underprivileged kids with an education in the performing arts . KLPAC Kuala Lunpur , 26th & 27th August 2017 - Like previous years, this evening's fundraising event by ChildAid Asia KL strives to touch the lives of underprivileged children with the gift of music. 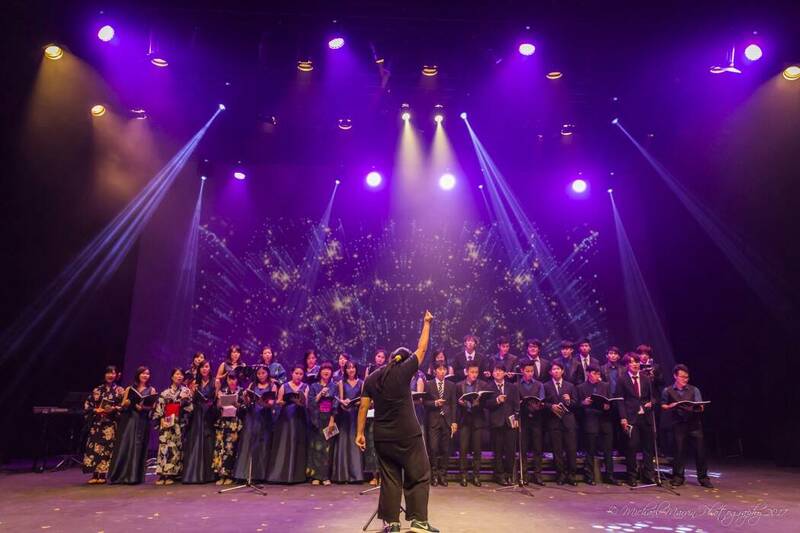 This concert that features some 100 young participants, 70% of them local children, is held in the name of helping to provide talented but underprivileged children with an education in the performing arts.Themed A Magical Journey, today's event is supported by the Kiwanis Club of Damansara, and is designed to get young minds to work together and learn from each other. 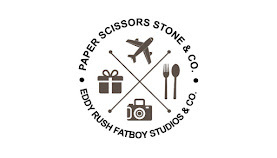 They also benefit from the sense of togetherness and from the friendships that are forged in the process. The event brings together the haves and the have-nots—kids who are privileged enough to have the opportunities to enjoy music education and those who do not enjoy the same privilege. Some of the participants are accomplished musicians who have performed in front of large audiences while some are new to the world of music education—but all of them have come together to share and learn. The concert is attended by guest-of-honour Datin Paduka Chew Mei Fun, Chairman of Malaysian Chinese Culture and Arts consultative council and blossom arts festival, Governor of Kiwanis Malaysia Mr Vincent Lim and Dr Mario De Castilo in coming Governor of Kiwanis Malaysia. Also in attendance today are the president of Kiwanis Club Damansara, Siaw Wei Tang, and the co-founder of ChildAid Asia Malaysia, Ralph Lim. Reflecting on ChildAid Asia Malaysia's efforts over the years since the first fundraising concert was held in 2013, Lim says the ChildAid Asia Malaysia journey began some 10 years ago. 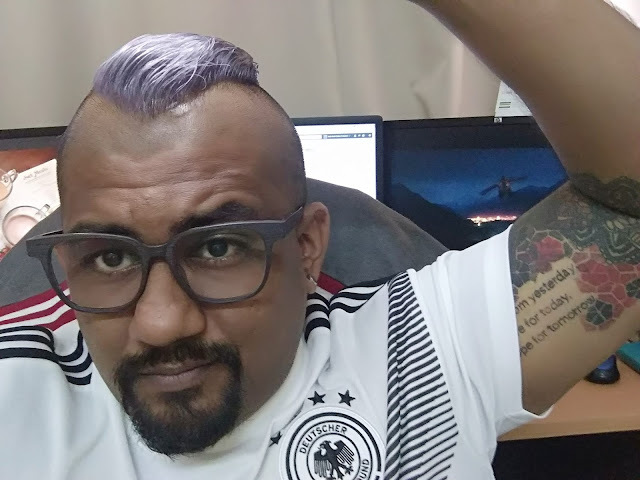 After five years of knocking on doors for help, the organisation managed to garner the support of Dato' Faridah Merican and Joe Hasham who provided a home for ChildAid Asia at KL Performing Arts Centre (klpac)—the venue for today's event. 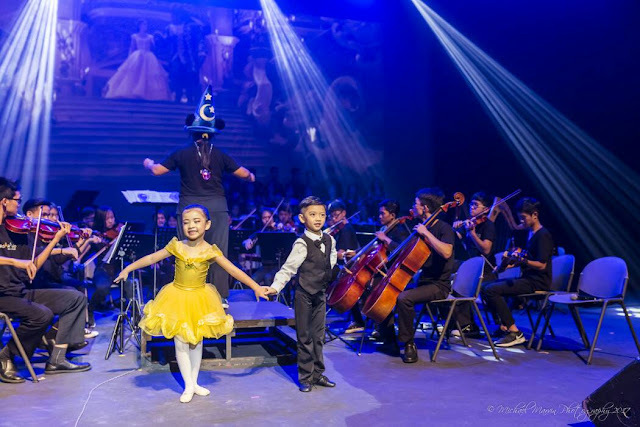 “With their support, along with the support of the klpac team, we finally managed to organise the first ChildAid Asia KL in 2013,” Lim recalls, adding that it was a simple beginning but an important one as it was the journey that led the organisation to where it is today. Lim says ChildAid Asia is encouraged by the support given by some individuals and organisations. “Their support has enabled us to initiate meaningful and systematic music education programmes to benefit almost a hundred economically disadvantaged children. 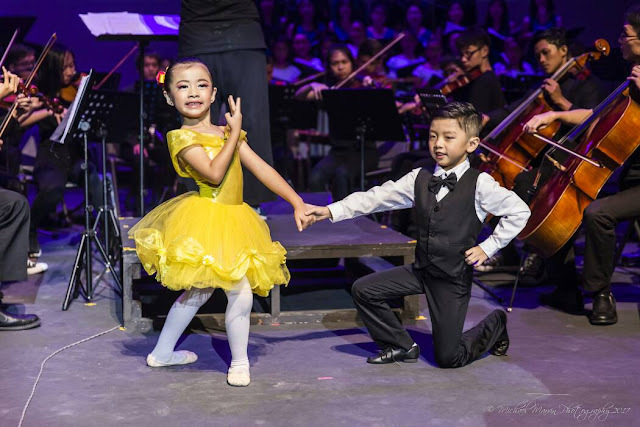 By the end of this year, we are expecting to reach 150 children.” ChildAid Asia Malaysia has also managed to form the CAA Band and has now adopted a community orchestra called CAA Amazing Orchestra. 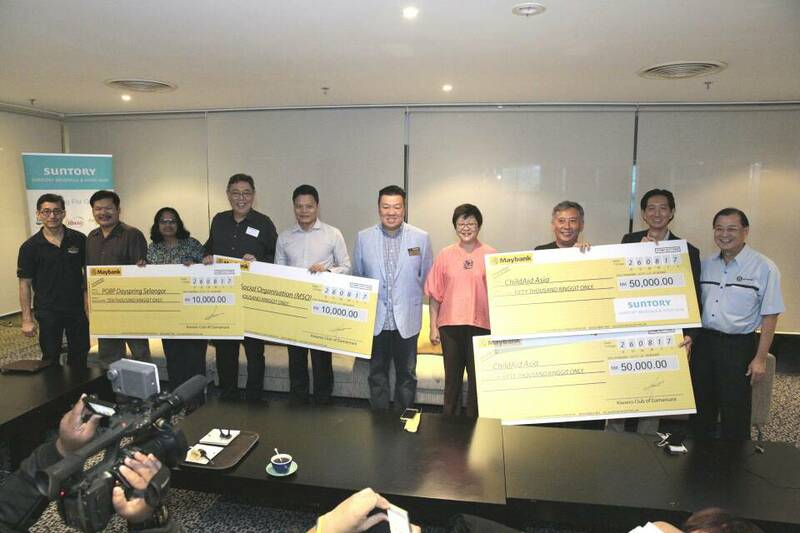 The two platforms, Lim says, provide opportunities to young beneficiaries to join and gain more performing experience when they are ready to take to the stage.In his speech, Kiwanis Club of Damansara president Siaw Wei Tang says today's event marks the second year of collaboration between ChildAid Asia Malaysia and the club. ‘This works out well simply because we have a common objective, which is to provide children from underprivileged backgrounds with an opportunity to use art as an avenue to express their feelings, thoughts and hopes. 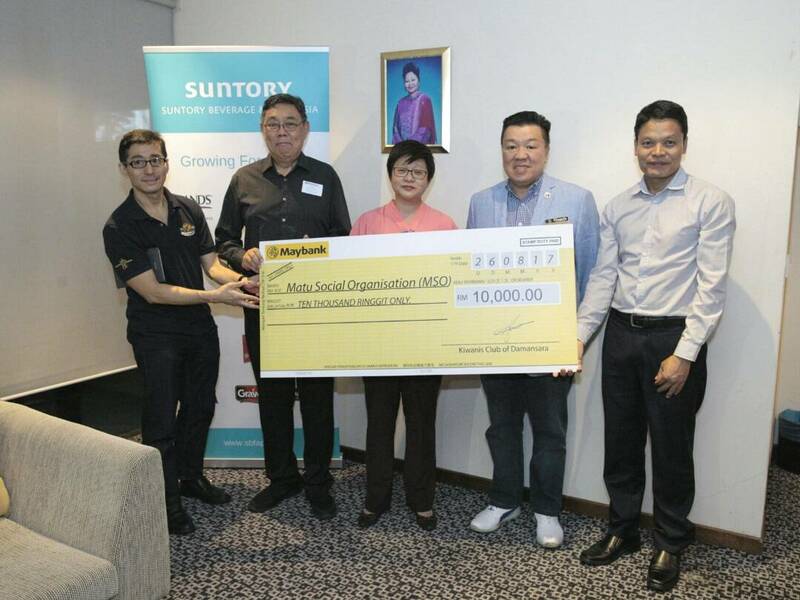 We have managed to raised RM70,000, of which RM10,000 of the proceeds will be presented to POBP Day Spring Selangor and RM10,000 to Matu Social Organization (MSO) to help them in their daily living. Not forgetting ChildAid Asia Malaysia will receive RM50,000,’ said Siaw. 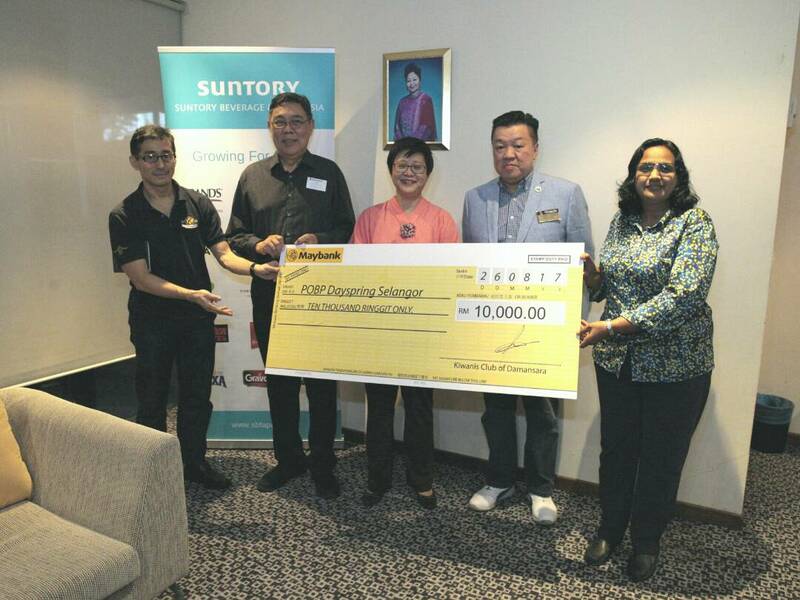 He added that he is grateful to many other donors and supporters such as Suntory and Paramount Properties for contributing RM50,000 and RM10,000 respectively towards this cause. Today's show featuring more than 100 children includes some of ChildAid Asia Malaysia's beneficiaries that are performing for the first time. “We are deeply grateful to all who have helped make this journey truly 'magical' and we look forward to their continued support,” Lim says. Among the extraordinary youth performing at today's concert are pianist Yap Yi Zhe, beatbox music player, Lau Jay Earn, and violinist-pianist Lim Ho Yi . Fourteen-year-old Lau, for his part, is incredible with his prowess in beatboxing. His talent has taken him to as far as Germany, where he was invited to Munich to take part in the Super Kids talent competition last year. The teenager's love for music began at the age of three with the violin, but he discovered his love for beatboxing at eight, and has pursued the latter wholeheartedly since then . Sixteen-year-old Yap is an award-winning musician. Among his achievements are winning the Grand Prix Award in the Junior category of the Asia Pacific Yamaha Electone 2014, and winning the silver medal at the Chopin 2012 Competition where he also won the Dato' Ruslan Award. 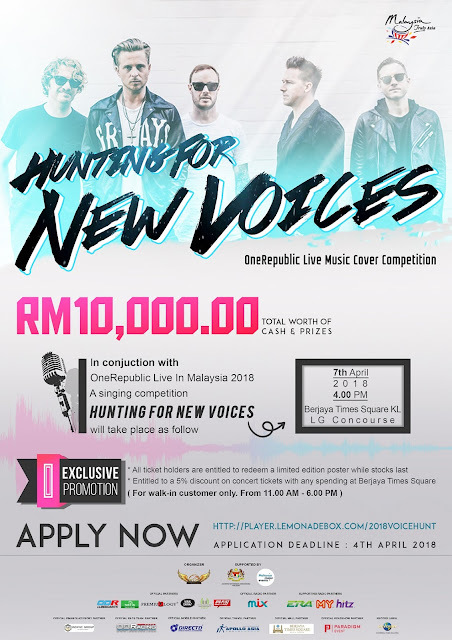 Yap, who was also the second runner-up at last year's UCSI International Piano Festival, takes pride in coming up with original compositions like the song, Spring Harvest that was played at last year's Yamaha Malaysia Junior Original Concert. 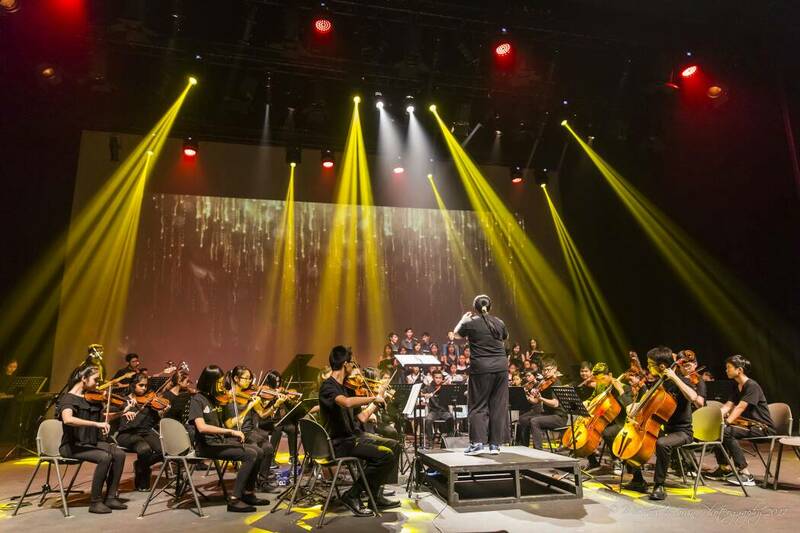 It all began in 2005 when a small group of people from Singapore, Malaysia and Japan met for a good cause; they were keen to assist children from underprivileged backgrounds to get an opportunity for exposure to the arts. The idea was to assist needy youth by providing them relevant training and education in the field. A movement named ChildAid Asia was born, starting in Singapore in 2005 where the first fundraising concert was held. 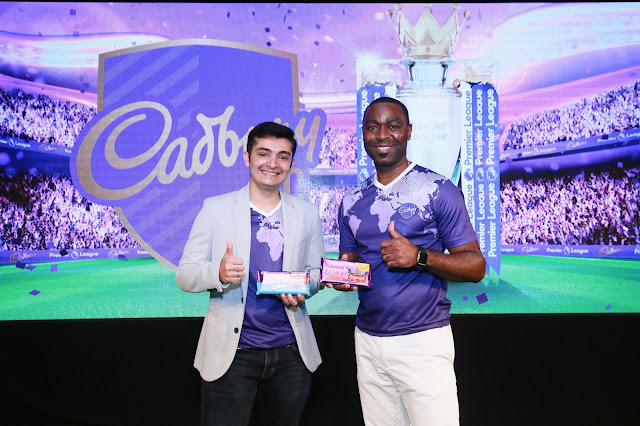 ChildAid Singapore has since grown to become a major event supported by a number of huge corporate sponsors. In Tokyo, the first fundraising ChildAid Asia concert was held in 2011, and like Singapore, has grown in terms of recognition and support enjoyed. 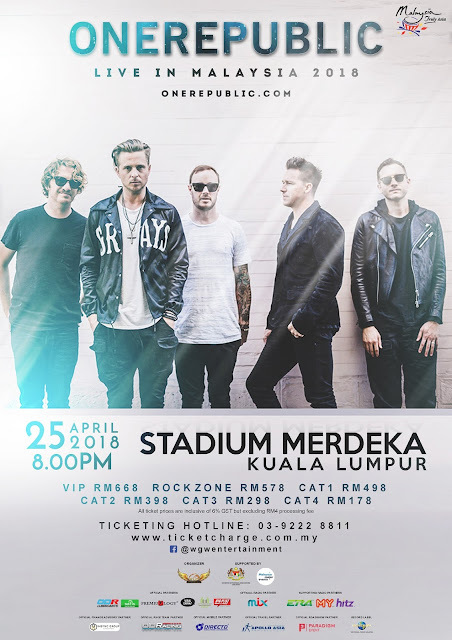 Malaysia was the third country to start—in 2013—with the first ChildAid Asia fundraising concert organised by The Smile Team, a non-profit volunteer organisation, together with Dato' Faridah Merican and Joe Hasham of The Actors Studio.